Dragon Ball is our childhood story. Many people came to know the series via the anime. But for the old fans like us who known the series from its original manga, we had quite a special memories with the story and the characters, especially Vegeta. Firstly introduced as an antagonist, he gradually became an important fighter for Earth (though he did not seem to like it). He soon became Goku’s friend and rival who always tried to be the strongest Saiyan. For us, he is among the most, if not the most, interesting character in Dragon Ball series (sorry Goku fans, no harm intended). 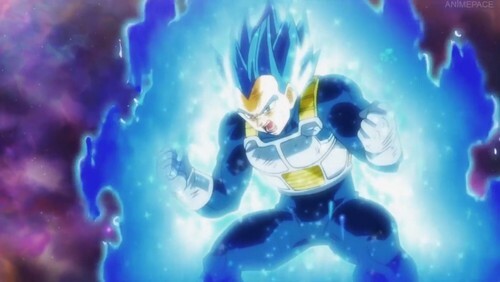 And since the latest saga of Dragon Ball Super is coming to an end with Goku Ultra Instinct Mastered hype, we thought it would be a good idea to look back at our good ol’ Vegeta and see how this compelling character has changed throughout the series. So with no further ado, let’s begin! 2. Why Vegeta character is interesting? 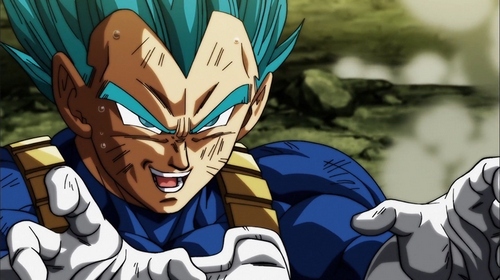 Every Dragon Ball fans must have known our prideful Prince of Saiyan – Vegeta. Like c’mon, he is one of the characters who have the most on-screen time, not to mention he has always teamed up with our main protagonist Goku so clearly we cannot miss this guy. But how much do we know about his story? Based on the Dragon Ball Z storyline, Vegeta was actually first introduced by Raditz (Goku’s older brother) in Raditz Saga as he failed to “convince” Goku (or Kakarot) on joining him. Before his death, Raditz sent signal to both Vegeta and Nappa, 2 fearsome Saiyans who were expected to be a great threat to Earth’s heroes. Since there was no choice but to fight, the heroes prepared themselves in order to face this great danger. And unfortunately as we already knew, they failed except for Goku who successfully defeated him. So why did he try to invade Earth? Well, at that time he learned about the legendary Dragon Balls and he wanted to gather all of them to wish for immortality. “Why immortality?” you may ask. To understand his motive, we need to know his background story. Vegeta was the son of King Vegeta – Saiyan King of the Saiyan race on Planet Vegeta, making him the rightful “Prince of Saiyan”. Despite being a prideful race, the Saiyans was under the rule of warlord Frieza. During his childhood, he proved himself to be a potential powerful warrior. However, he had to obey Frieza and if he did not, Frieza would kill his father along with the Saiyans. Despite his “loyalty”, Frieza still decided to destroy the entire Saiyan race except for few individuals namely Nappa, Raditz, and Vegeta himself. 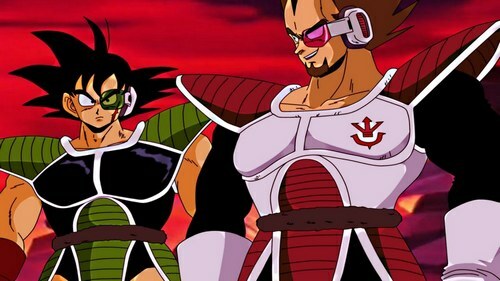 After that horrific event, the three survived Saiyans still had to follow Frieza. 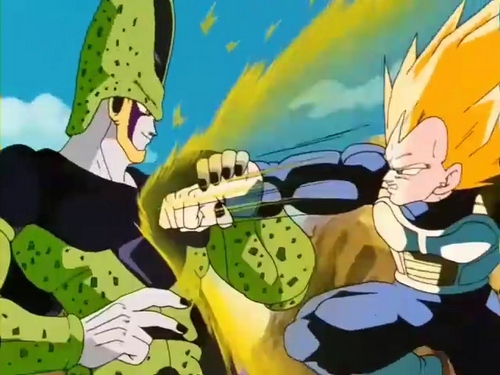 But of course, Vegeta did not accept this so easily. He patiently waited for his chance to defy Frieza (and to some extents, he actually succeeded). That’s also the reason why he seek immortality so that he can take down Frieza. After the final battle between Goku and Frieza in Frieza Saga, once again we saw Vegeta living on Earth… in pretty mortal-like lifestyle. However, around this time he still did not accept his defeat. He was still waiting one day he could finally beat Goku. Throughout Cell Saga, Vegeta went through a huge change in his life. At first he was still prideful and arrogant as the Prince of Saiyan. Say whatever we want about Vegeta around this time, we could not deny that he was actually getting more and more interesting. His pride and goal even pushed him to achieve Super Saiyan form, a feat which thought to be impossible. That said; his power and pride alone was not enough to overcome Perfect Cell. 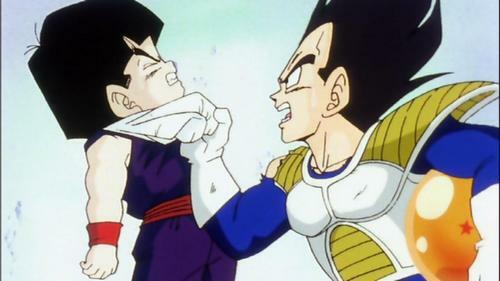 After seeing his future son – Future Trunk died under Cell’s hand, he was shocked and eventually he had to admit his fault and he actually apologized Gohan for his undoings. And for the first time in his life, Vegeta started to think again about his life. 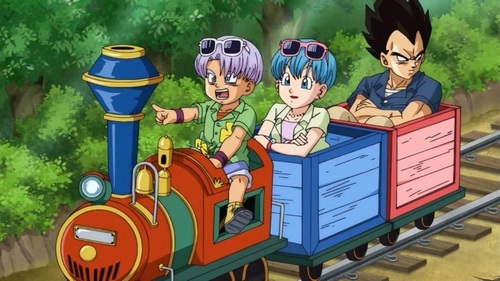 He assisted Gohan in defeating Perfect Cell and later on, he vowed to be a better father and husband for his newfound family on Earth, including Bulma and Trunk. Although he still kept his pride as a Saiyan, we cannot deny that Vegeta essentially had a change of heart after all his years living on Earth. 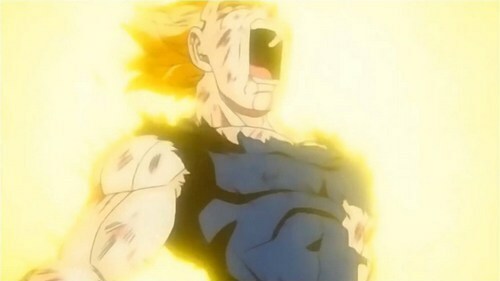 This change even showed further in later Majin Buu Saga as Vegeta showed his humanity. In 25th World Martial Arts Tournament, he willingly sacrifice himself to save Earth from Majin Buu. And in the final battle between Goku and Kid Buu, he intentionally seek all 7 Dragon Balls of New Namek and wished to restore Earth and revive all the good people died back in the 25th World Martial Arts Tournament. The fact that he also got revived indicating his good change of heart. 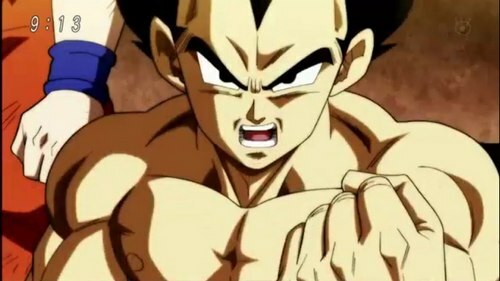 At the end of Dragon Ball Z, we saw a new Vegeta, different from the first time we saw him in Vegeta Saga. He was now a good man with a good heart. He cared more about his family, friends, and Planet Earth than he ever was. However, he still faced a huge obstacle: his own obsession of surpassing Goku. As we mentioned, Vegeta despite being a good man, he was still obsessed with surpassing Goku. However, this was exactly what stopped him from being 1 step ahead of Goku. Everytime Goku achived new power, he was always enraged and questioned why Goku always 1-step ahead of him. Throughout Dragon Ball Super, Goku always got new power before him, typically Super Saiyan God and Super Saiyan Blue. Although he did achieve these two forms in Future Trunk Saga, it was still a painful fact for him that he was always a shadow behind Goku. Aside from his obsession, Vegeta’s ego was also a problem blocking him from his family and his true potential. he was always proud of himself as Prince of Saiyan. And while this pride was what keeping forward, it could not be denied that his pride was kind of… extreme. It was somewhat funny to see him struggling to express his true thoughts and feelings due to his pride alone. That said; he truly saw him change dramatically times after times. As both Prince of Saiyan and a good man at heart, he learned his own way of life. In the latest Tournament of Power, again we saw a new Vegeta – a man with his own goal. He was no longer obsessed with surpassing Goku but rather, he accepted to become stronger in his own way to protect people around him, including his wife Bulma and children Trunk and Bulla. It was this special change that allowed him to tap into even more power: Super Saiyan Blue Super Saiyan Shinka (or Super Saiyan Royal Blue, as fans like to call it) which can even surpass Toppo’s God of Destruction power. And to more surprise, when he was finally defeated by Jiren and got eliminated from the tournament, he cheered on Goku, which totally shocked everybody. The Tournament of Power has not ended yet, still, Vegeta has shown himself to be among the most fascinating characters in Dragon Ball series. Unfortunately, he felt that Akira Toriyama has not done him enough justice. But nonetheless, his performance in the Tournament of Power is truly epic! 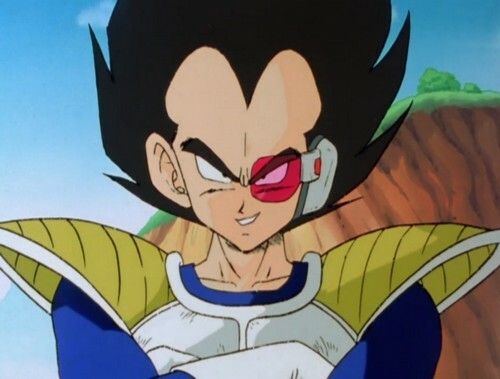 From our perspective, Vegeta is the character with most development throughout the series. His characteristics were somewhat relatable and he himself made the story much much more fascinating. He had a typical problem: his egotistic. And intriguing enough, many of us has also encountered the same thing in our life. When we were children, many of us always wanted to prove ourselves to be a better person, a great man with awesome abilities. Saying childish all we want but that was a part of our own development. 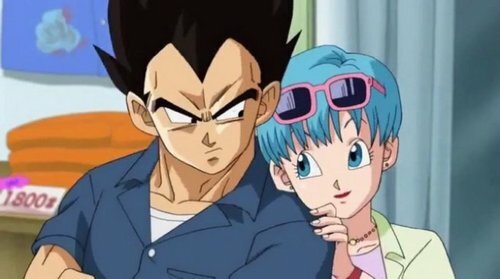 For us, seeing Vegeta was like seeing a part of our life: from a child who wanted to prove himself to a man who saw bigger picture and wanted to protect something dear of our life. Let’s take a look again at his younger years; he was an arrogant man who was too prideful of himself to admit his fault. Though he did not look like a child, his characteristic around this time was like a child who always wanted to prove himself. He hated losing, especially to Goku. He considered those weaker than him as weaklings. But as he lived his mortal life on Earth with Bulma and other Z-Heroes, Vegeta gradually became more mature. He started to see a new path other than his aim to surpass Goku. He realized he had family and friends to take care of, just like us seeing the value of family and friendship rather than trying to be perfect. He realized his obstacle due to his arrogant, just like us realizing our fault and limitation of what we cannot do. Eventually in the end, he finally became an honorable man who thrived to protect people close to him. He still has his pride as an honorable man, not as a blind egotistical person. Of course, some may argue that his development was not exactly a complicated story. But Vegeta does not need such complexity. His story was easy to understand but that’s also why it’s easy to relate to. After all, aren’t we all once like Vegeta? And that’s it folks! What do you think about Vegeta? Feel free to share with us and for now, thank you and stay tune for more news in the future!